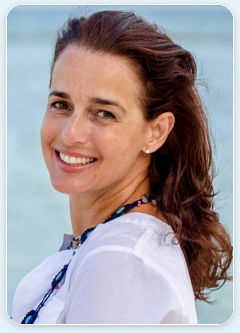 You only need to spend a few minutes with Dr. Aurora Sordelli to realize how passionate she is about her profession. She often says that she has the best job in the world. The daughter and grand-daughter of dentists, she knew she wanted to be one from a very young age, and fell in love with orthodontics while being an orthodontic patient as a teenager. Dr. Sordelli believes that in her profession she has the opportunity (and responsibility) of doing much more than straightening teeth. She strives every day to be a good role model to her young patients, and she loves to witness the blossoming that occurs in her patients as they gain more self-confidence. She likes to get to know her patients well, and she promotes healthy habits that will help keep their smiles in great shape for a lifetime. Dr. Sordelli concentrates on the entire face, not just the teeth, and performs a detailed and comprehensive study on all of her patients so that she can tailor each treatment to her patient’s individual needs, taking into account the effects of aging on the face. This protocol ensures that her patients will look their very best. Dr. Aurora Sordelli was born and raised in Caracas, Venezuela, but now calls Houston home. She graduated from the dental school of Universidad Central de Venezuela in 1993. She then earned her Certificate in Orthodontics and Master of Science in Dentistry with a minor in Oral Pathology from the Indiana University School of Dentistry in 1998. Dr. Sordelli graduated from her orthodontic residency as the recipient of the Farnsword Award for Dedication to Patient Care. Dr. Sordelli’s commitment to excellence is reflected in the fact that she is a Diplomate of the American Board of Orthodontics. She also attends continuing education meetings several times per year, and she keeps her office up to date with the best technology available, such as cone-beam computed tomography instead of X-rays. As a proud member of the Texas Orthodontic Study Club, every year she shares her cases with some of the most respected colleagues in the country for peer review. 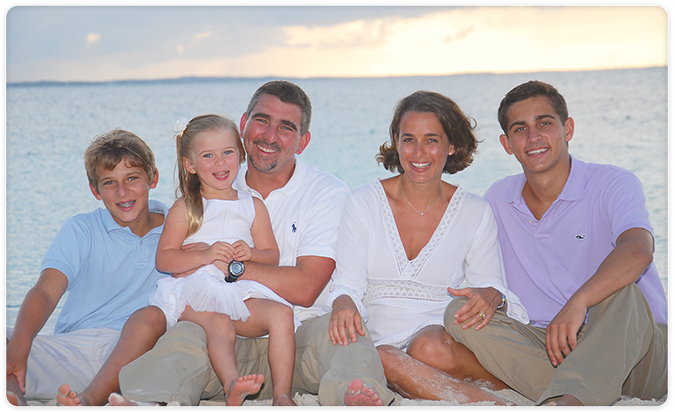 Dr. Sordelli is grateful to have her husband Aldo, and their wonderful children Aldo, Diego and Isabella, and a profession that she loves. She gives back to her community by supporting local Houston schools and sports teams, as well as the Westview School and St. Luke’s Hospital. On her spare time she enjoys traveling with her family, and taking millions of photographs. She loves yoga, chocolate, and the beach.